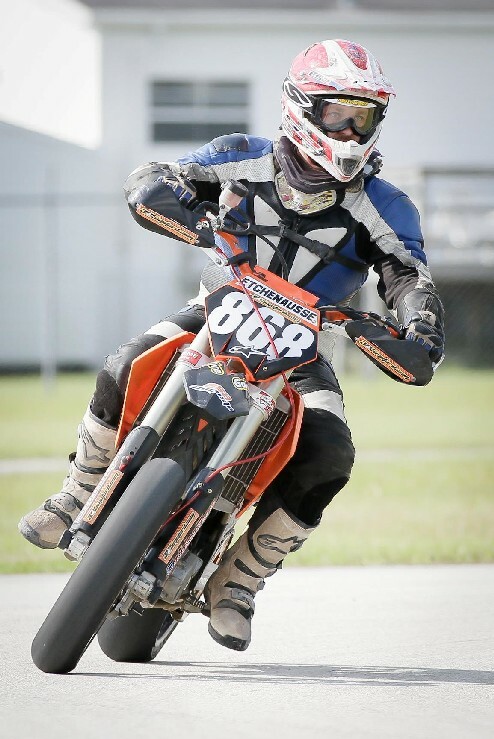 AFTER BAJA , I TRAVEL TO FLORIDA TO RIDE IN MOTOCROSS IN ORLANDO , WITH 250 YAMAHA FROM MX RENTAL BIKE AND NEXT WEEK I RIDE A RACE FLORIDA SUPERMOTO WITH KTM FROM MI FRIEND AUGUSTO. 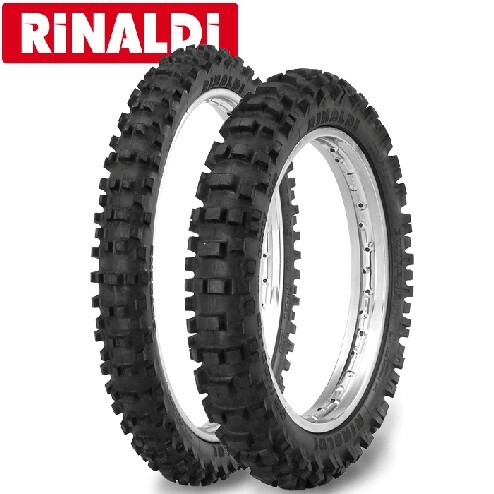 MORE MILLES FOR MI PREPARACION FOR NEXT DAKAR. 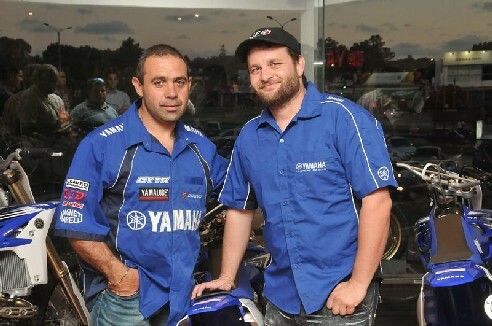 SPECIAL THANKS TO MX RENTAL BIKE Y 305 SUPERMOTARD AND FERNANDO CASTRO FOR THE PICS. 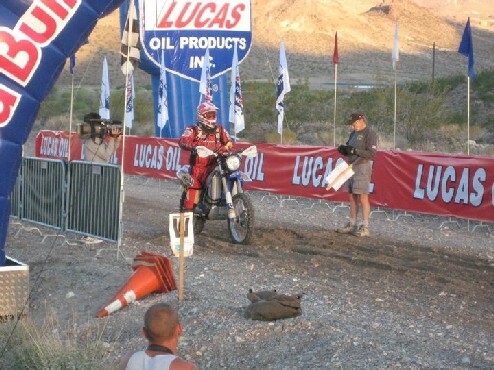 MI FIRST LAS VEGAS TO RENO , I BROKE THE ENGINE A MIDLE RACE. 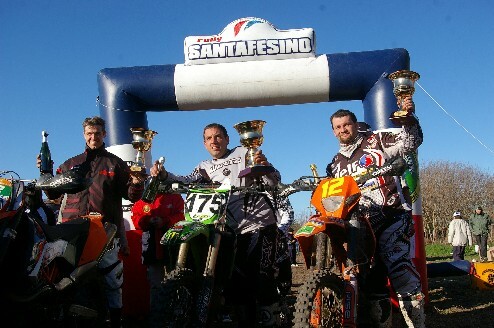 VERY NICE RACE, GREAT EXPERIENCE , I COME BACK NEXT RACE , TO FINISH THIS RACE. SPECIAL THANKS TO PRESICION CONCEPT, TIBI Y PIERO. 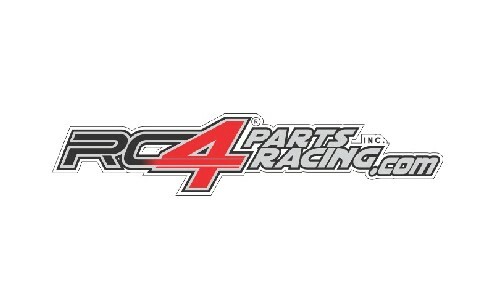 RC4 PARTS RACING IS MY NEW SPONSOR FOR THE NEXT DAKAR. 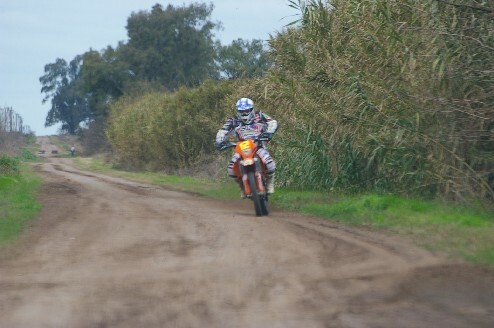 After 6 month out off the race, i m come back in rally santafesino in zaballa. 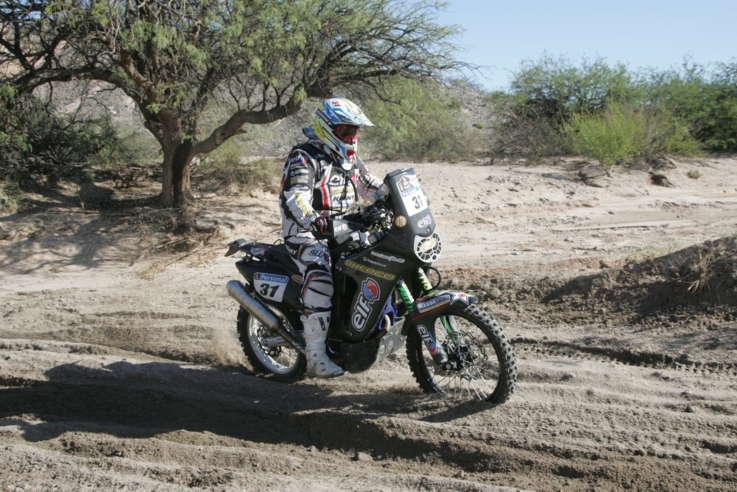 I m very happy to go to the race again , i need more training, but now is the bigining to prepare me for next dakar. 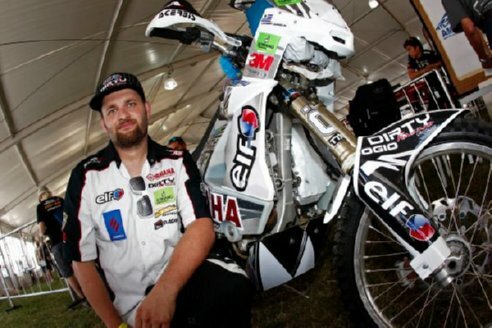 The Dakar has left Argentina and crossed the Andes Mountains by the Paso de Jama. 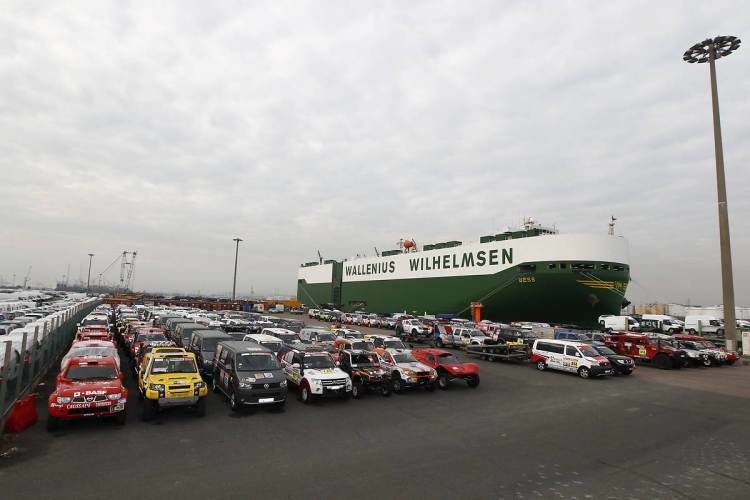 After a passage over 4800 m above the sea level, the Dakar enters the Atacama Desert in Chile, and the first off road sections that go with it. After a long road connection (554 km), the start of the timed section of 207 km was given at 3300 m altitude.